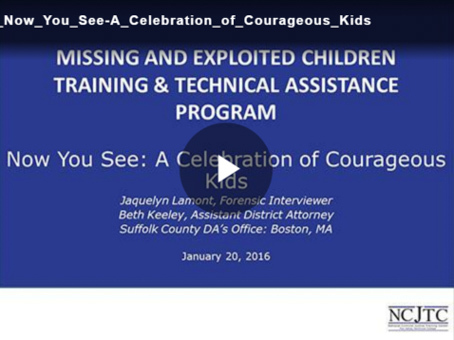 Jacquelyn Lamont is a Forensic Interviewer in the Child Protection Unit at the Suffolk County District Attorney’s Office (SCDAO) and Children’s Advocacy Center in Boston, Massachusetts. Ms. Lamont has conducted over two thousand interviews with children victimized by sexual and physical abuse and exploitation and is part of the multi-disciplinary team which investigates the case. Some of the children she has interviewed are participants in the Now You See project and they inspire her every day. 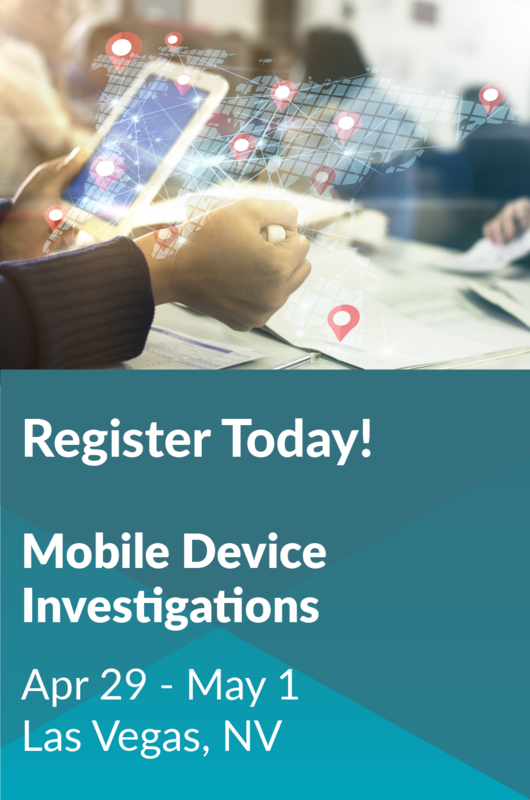 Ms. Lamont is also the Director of Youth Safety and Outreach and conducts workshops for students, parents, and staff on the risks associated with online activity. Ms. Lamont attended the University of Florida and Northeastern University and has worked for the SCDAO since 1996.